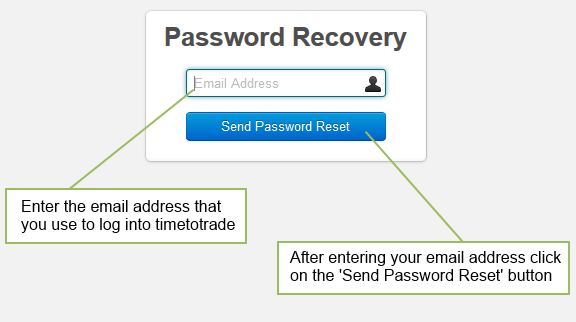 A new password will be emailed from "support@timetotrade.com" with the subject title "TimeToTrade password reset request". 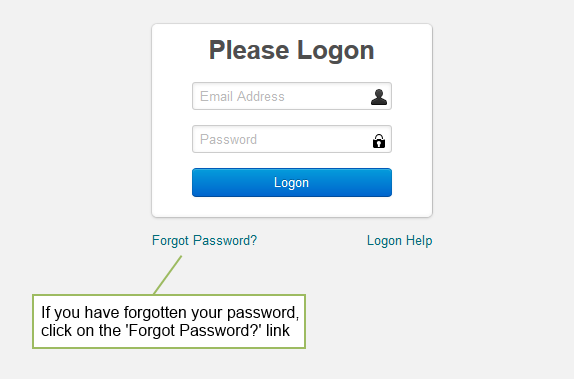 When you log back into TimeToTrade go to your USER PROFILE PAGE >> to change and reset the password to suit you. If you are still having problems logging into your TimeToTrade account, then please contact us using this link contact us and we will be happy to help.